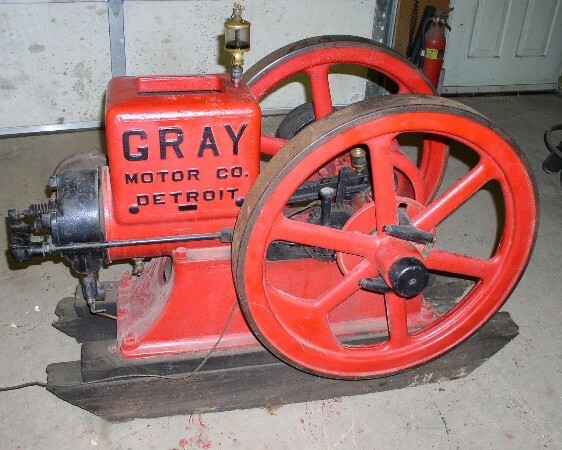 I bought the Gray at the Glendon Sodergren estate auction at Scandia, Minn.
26 inch flywheels, oil type main bearings. cleanup and will probably take it to a show or two next summer. 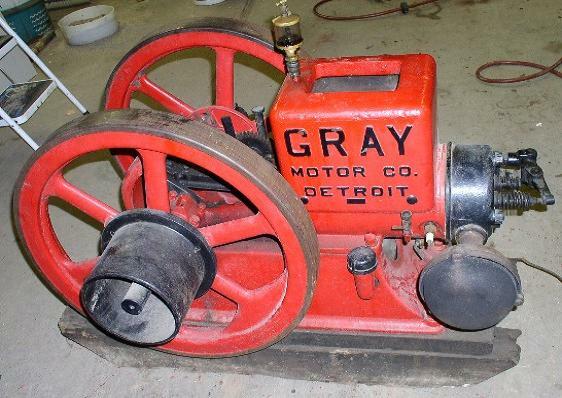 See Ken's interesting "Old Engine Page"